You are here : Home \\ Blog || Short Sale Articles \\ San Ramon, CA Short Sale Pending! San Ramon Short Sale went pending after just a couple of days on the market! 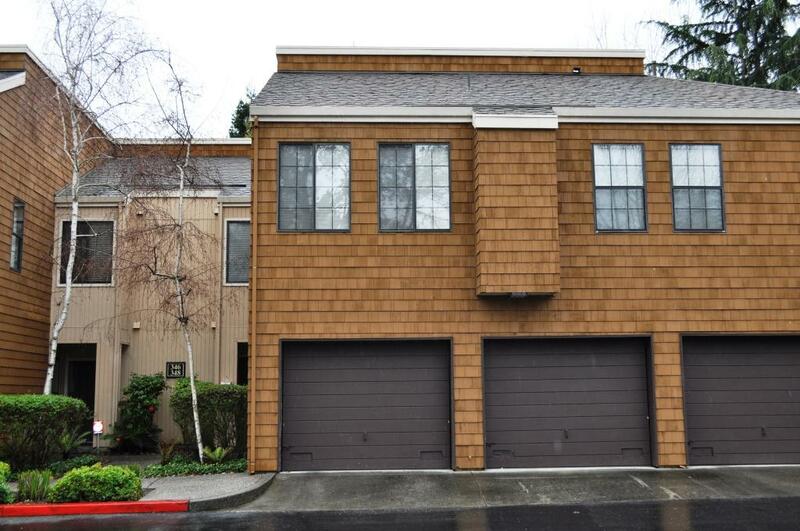 Eastbay Short Sale Group listed and marketed this property. This short sale in San Ramon is an updated townhouse in the highly desirable gated Copper Ridge Community. This unit backs up to Canyon Lakes golf course fairway. The community includes walking trail, pool, tennis courts, golf course, and more! Fantastic San Ramon schools! This home is a Cape Cod style two story with 2 bedrooms and 2.5 bathrooms, beautiful hardwood floors and updated kitchen. The perfect home! Previous post: Martinez Short Sale Pending after 3 Days! Next post: Richmond, CA Short Sale Sold! Navigation: Weblog / Blog article: San Ramon, CA Short Sale Pending!